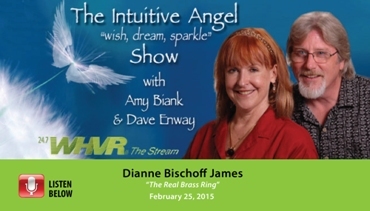 Dianne Bischoff James is back with with Amy Biank and Dave Enway, hosts of the Intuitive Angel Radio program for another intriguing discussion regarding the adoption of metaphysical processes in our daily life. 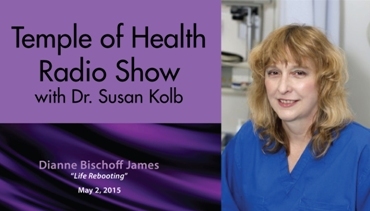 Dr. Susan Kolb, host of the amazing radio program, Temple of Health, discusses the fundamentals of life rebooting with Dianne Bischoff James, Life Reboot Expert. 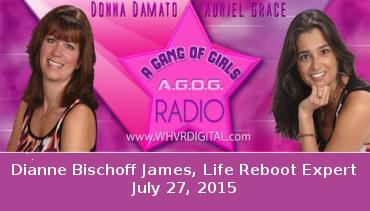 A Gang of Girls Radio Show features Dianne Bischoff James in an intriguing discussion regarding how to morph a midlife crisis into a Midlife Reboot. 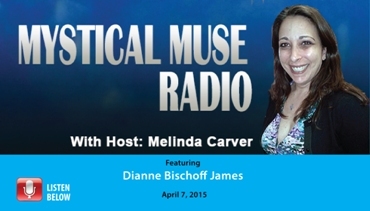 Melinda Carver features Dianne Bischoff James and her book, The Real Brass Ring on the inaugral show, Mystical Muse Radio. 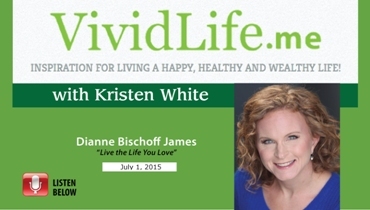 Kristin White interviews Life Reboot expert, Dianne Bischoff James, on her popular radio show, Vivid Life which features experts in the field of inspiration and healty living. 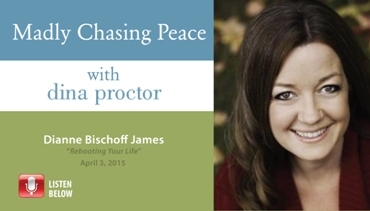 Dina Proctor, host of the popular radio show, Madly Chasing Peace, interviews Dianne Bischoff James and discusses effective tips for transforming your life. 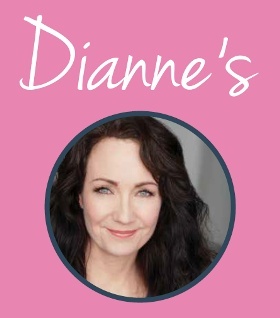 Amy Biank and Dave Enway host of the popular radio show, The Intuitive Angel and feature Dianne Bischoff James as their guest for an intriguing dialogue about crafting the life you love. 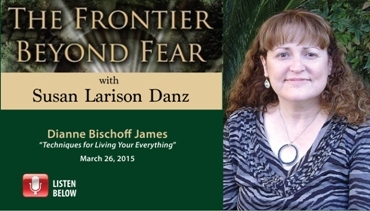 Susan Larison Danz, host of the well-known radio show, Frontier Beyond Fear interviews Dianne Bischoff James and discusses the 14 Shortcuts for Happy Living. 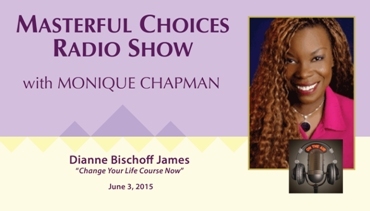 Monique Chapman interviews Dianne Bischoff James and discusses the challenges and solutions for life rebooting on her new popular radio program, The Monique Chapman Show. 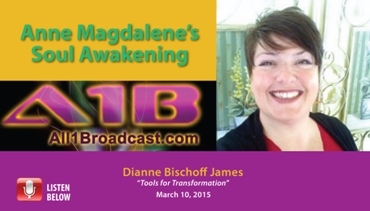 Soul Awakeng host, Anne Magdalene, interviews Life Reboot expert, Dianne Bischoff James and discusses transformation in our modern age. 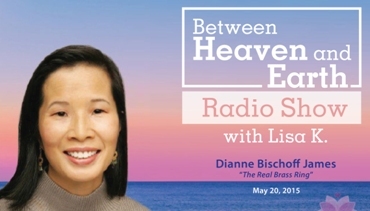 Lisa K interviews Dianne Bischoff James and discusses how to change your life and live your passion on her amazing radio show, Between Heaven and Earth. 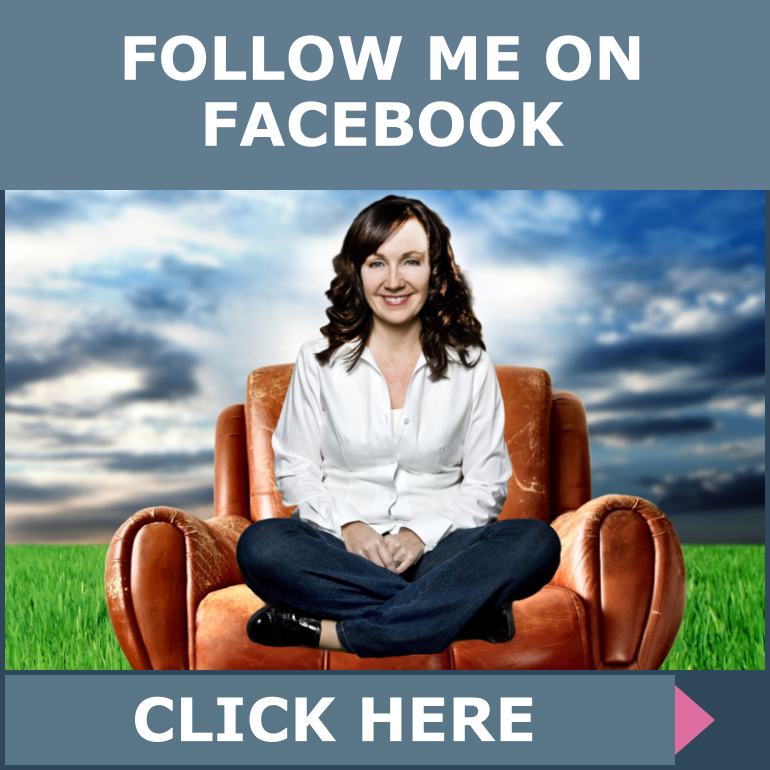 Hosts of the Intuitve Angel radio show, Amy Biank and Dave Enway feature Life Reboot Expert, Dianne Bischoff James with tips for rebooting and recharging your life.